Experience the powerful story of one of the great migrations in New Zealand's history told with dramatic presentation, interactive displays, audio visuals and beautiful objects. 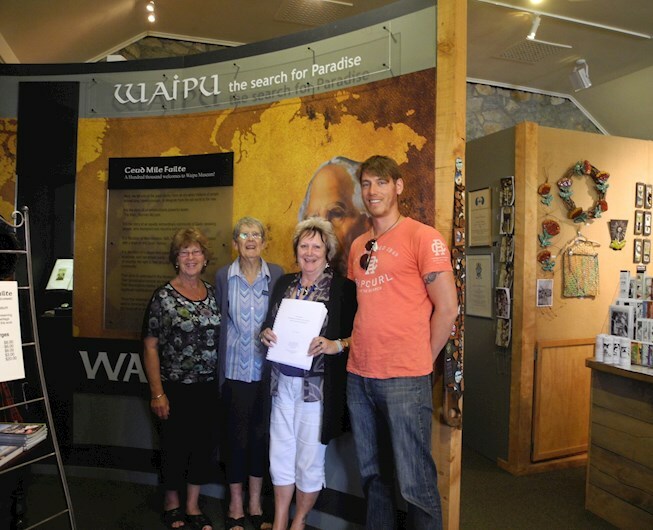 Waipu Museum was finalist in the 2009 and 2015 ‘Museums Aotearoa’ Awards. Waipu Museum is located just off State Highway one, 120km north of Auckland. Many Waipu residents to this day are descendants of the Scottish migrants and are very proud of their ancestors and their incredible achievements. If you have links to the story of the Highland migrants there is a genealogy link on the museum website to find out more about your Scottish ancestors and your family tree. 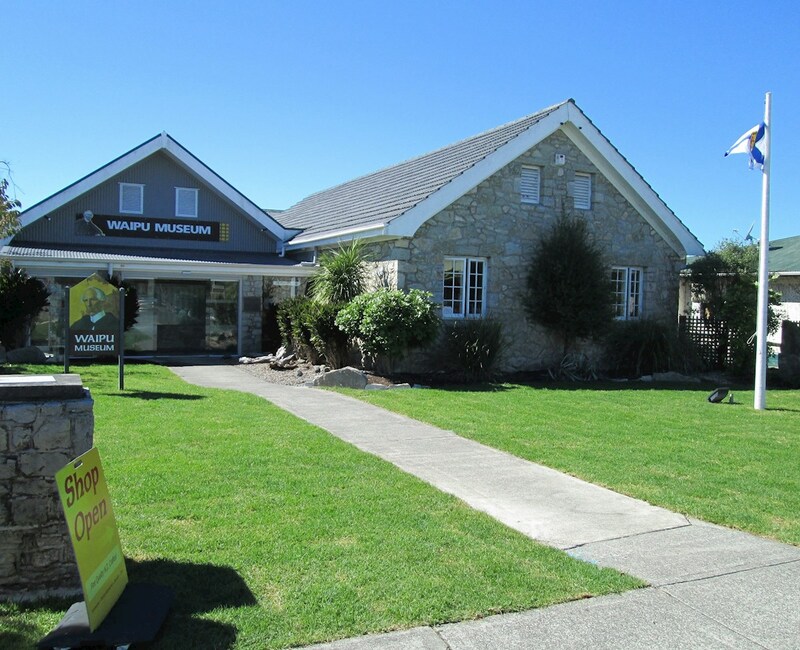 The Waipu Museum friendly staff will be happy to help you with any information you require. 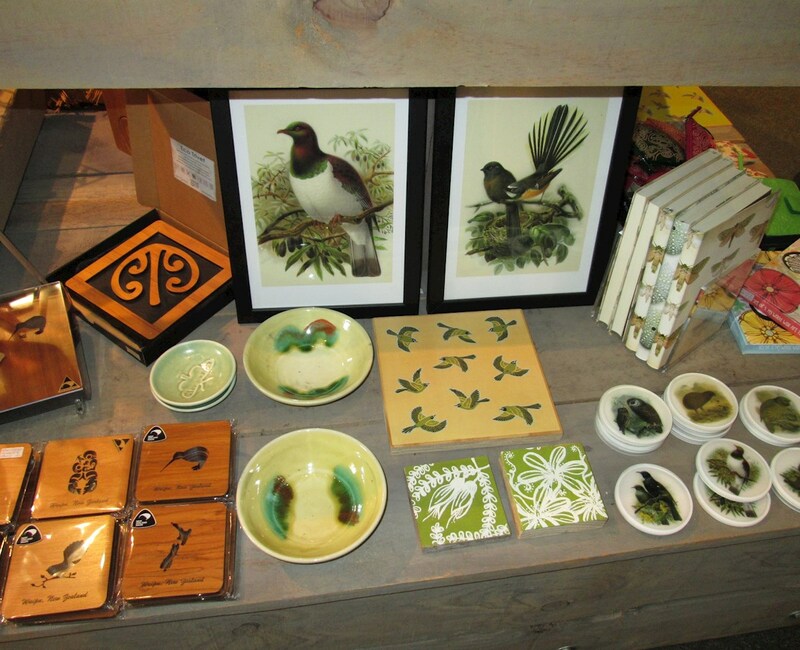 Waipu museum has a wonderful gift shop and proudly stock high quality gifts sourced from New Zealand and beyond. 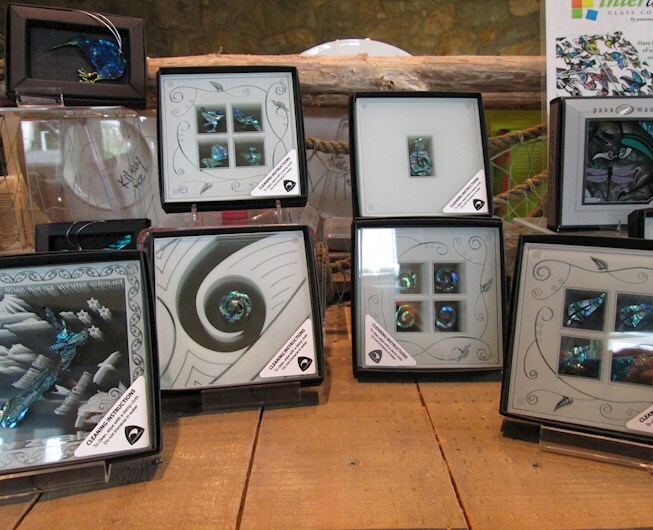 Gifts include NZ wool knitwear, products from the Possumdown range, NZ ceramics, jewellery, toys and many more treasures. A large and varied schedule of events are held at Waipu each year.